In a welcome development for blockchain and cryptocurrency firms, the U.S. securities regulator has launched its Strategic Hub for Innovation and Financial Technology (FinHub). 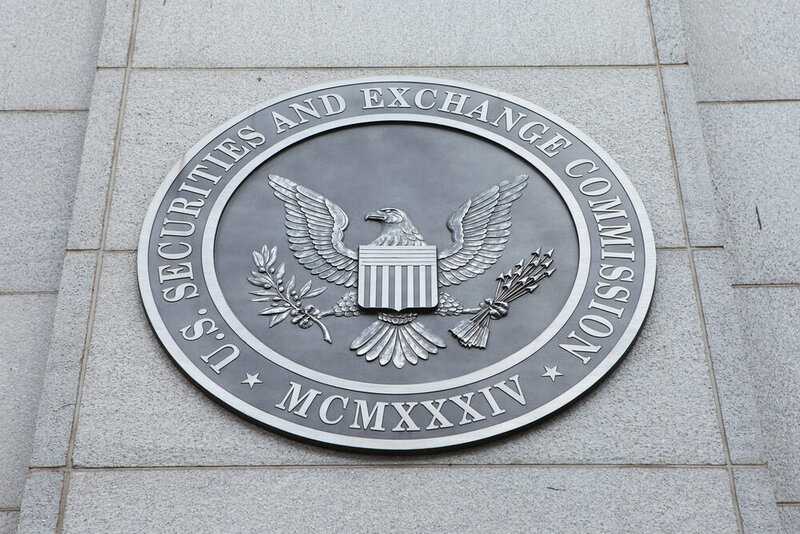 The U.S. Securities and Exchange Commission (SEC) has announced the launch of FinHub, its Strategic Hub for Innovation and Financial Technology. The announcement was made earlier through a press release on the agency’s official website. FinHub will be led by Valerie A. Szczepanik, Senior Advisor for Digital Assets and Innovation and Associate Director in the SEC’s Division of Corporation Finance. She will be assisted by staff from other divisions from the agency with expertise in fintech. For blockchain and cryptocurrency start-ups that are looking to raise funds by hosting an ICO, this platform will provide an opportunity to bounce their ideas off the agency’s staff at an early stage of the project. This should help the projects gain early and quick insight with respect to the regulatory compliance perspective. Interested parties can seek meetings or other assistance from FinHub by filling up a form which is available on the FinHub page. The FinHub provides a central point of focus for our efforts to monitor and engage on innovations in the securities markets that hold promise, but which also require a flexible, prompt regulatory response to execute our mission. SEC staff across the agency have been engaged for some time in efforts to understand emerging technologies, communicate the agency’s stance on new issues, and facilitate beneficial innovations in the securities industry. 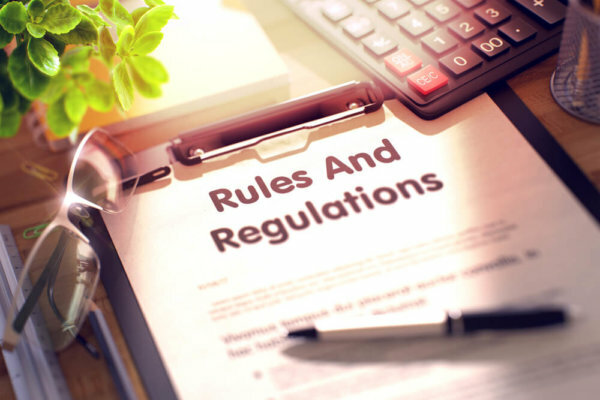 By leveraging this dedicated channel of communication for fintech firms, more ICOs should be able to achieve compliance with the regulatory requirements in the U.S. and offer token sales to U.S.-based investors. 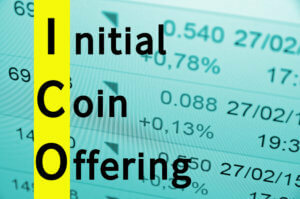 Do you agree that this initiative from the SEC will help more ICOs become compliant to U.S. regulations? Let us know in the comments below.